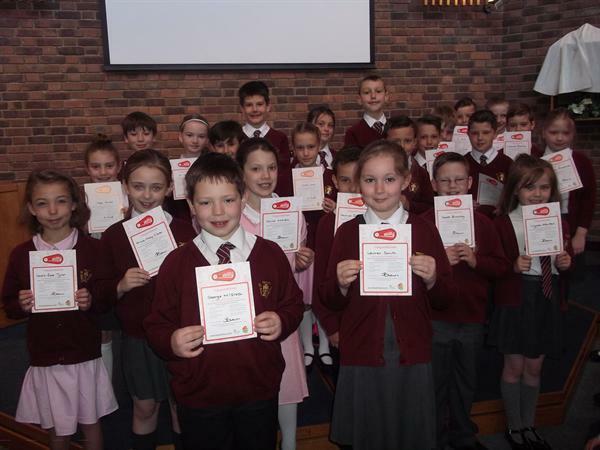 Our Year 4 children participated in the Level 1 Bikeability course last week. Everyone who participated passed this level and received a certificate in assembly today. Well done Class 4!